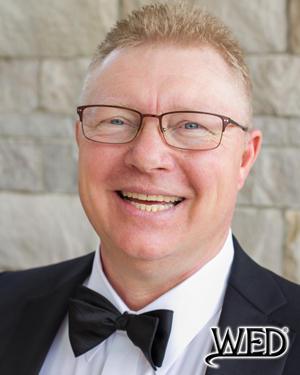 Description: Tennessee’s 1st Wedding Entertainment Director® brings fun energy to every event. Micheal Durham is passionate about entertaining guests and giving their couples entertainment and services above and beyond. His dedication for you and your guests will exceed your expectations and you will have nothing to worry about on your wedding day. Your experience with Mike will be memorable from start to finish. Mike brings a personal touch to each wedding celebration that is unique to you. He is not just your average DJ he is Tennessee’s ONLY Wedding Entertainment Director®!